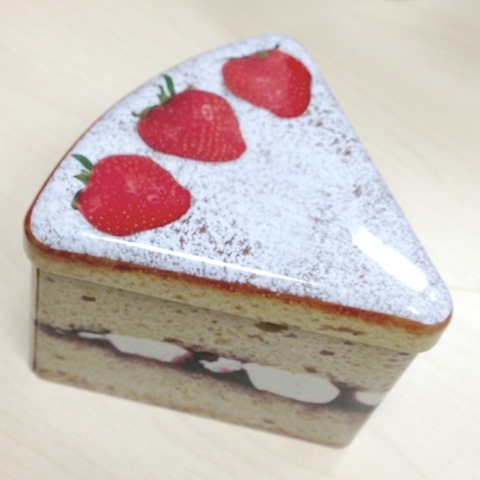 This week I am smitten with this tin that's shaped like a wedge of Victoria Sponge. I picked it up in Nuala Ashe on Kilmarnock Road. Isn't it adorable! 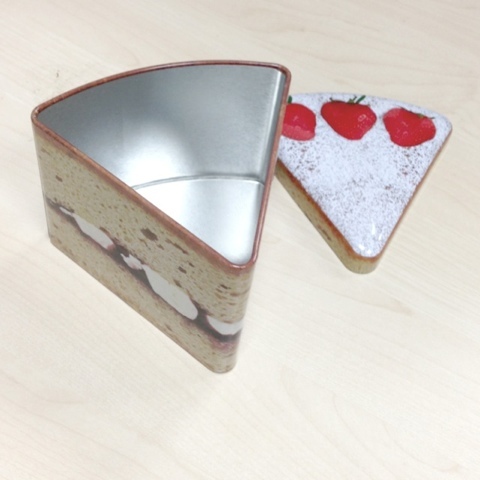 The tin is 10 x 10 x 8cm and is £4.50.